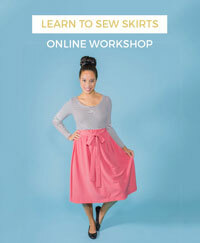 Who wants to have a Sewing Social Twitter chat on Sunday? 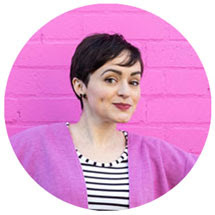 The last two chats have been a great way of interacting in real time with a group of likeminded people passionate about all things stitchy. And did I mention that we were trending higher than #Euro2012 football?! Join us! What if you live in Australia/Asia and will be asleep at that time? We'll then link it all up and share results. 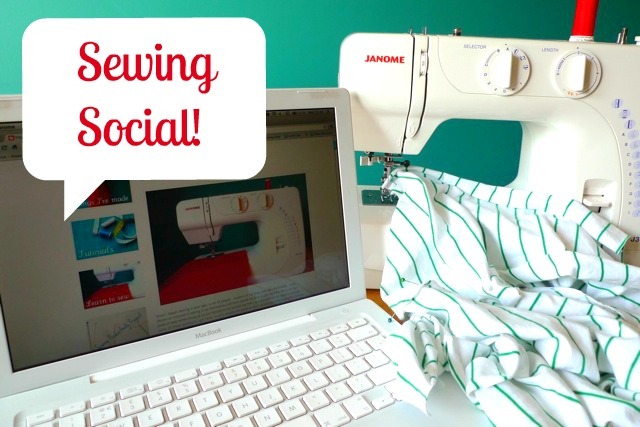 Please help spread the word about the Sewing Social!